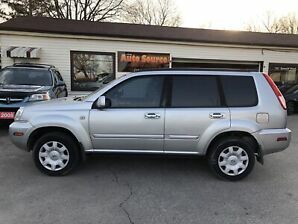 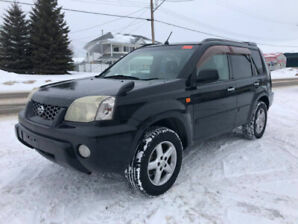 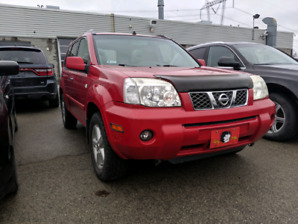 2006 Nissan X-Trail Bonavista AWD! 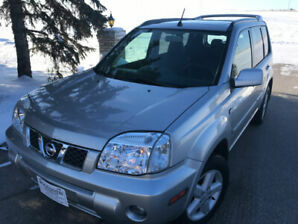 Panorama Sun Roof! 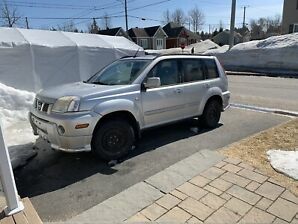 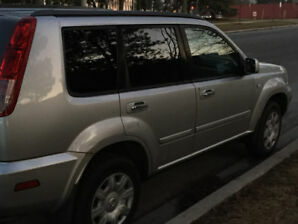 2005 Nissan X-trail SE AWD MAN. 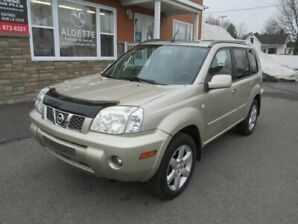 A/C CRUISE TOIT OUVRANT!!! 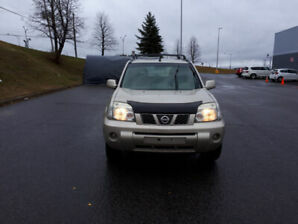 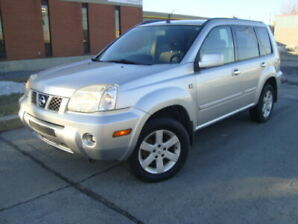 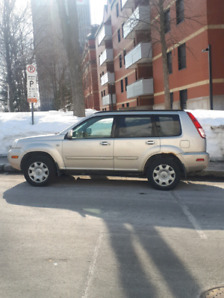 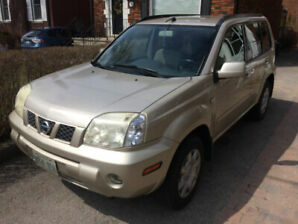 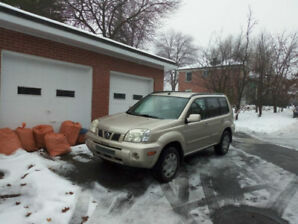 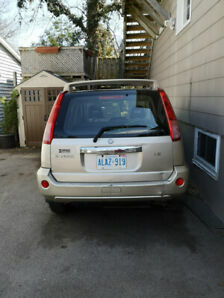 2005 NISSAN X-TRAIL, ONE OWNER,LOW KM'S, CERTIFIED !